We are a clay mining and processing company in southern Alberta, Western Canada. 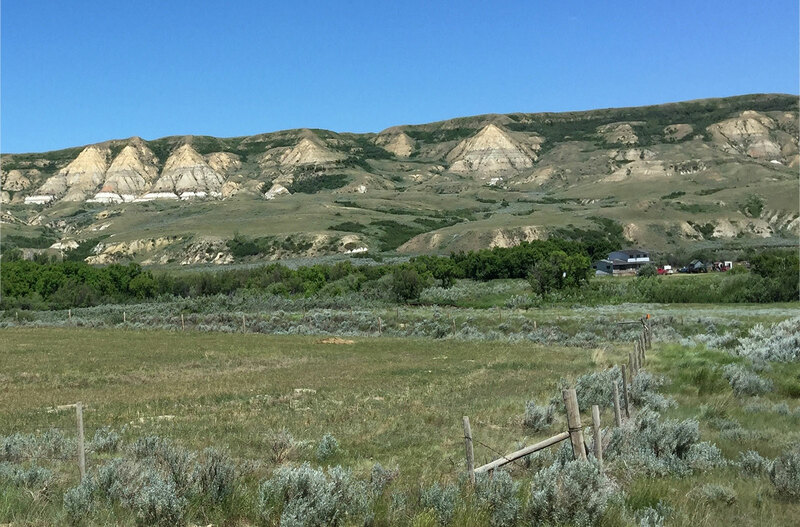 We have select-mined clays specifically for pottery related uses since 1962 (in Montana, Alberta, Saskatchewan and Manitoba) and have knowledge and access to many other deposits. Plainsman mines thousands of tons at a time. We understand the deposits well, most of them are limitless, very consistent and produce raw clays that are balanced and very well adapted to pottery. We have a dedicated quality control and R&D lab to assure consistent products and it is ready to assist customers with development and trouble shooting issues. We were one of the first companies in the world to publish on-line data sheets and technical product information (in 1996). Southern Saskatchewan is Clay Country! The white layers partway down these hills are called "The Whitemud Formation". This geological formation dates to the cretaceous age, it is made up of marine sediments that are very clean and consistent. This is also dinosaur country, many fossils have been found in these layers. 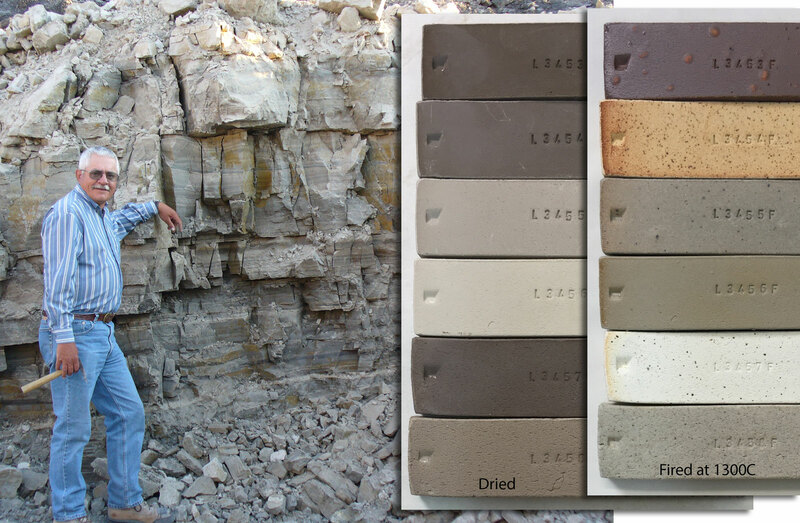 Some quarries have many different kinds of clays, in layers one above the other. Below Melvin Noble stands in front of layers that may not appear much different. But our mining crews know how to separate them. In this case there are six types (averaging about 2-3 feet thick each). They are very different in both dried and fired properties (as demonstrated by the dried and fired test bars shown). 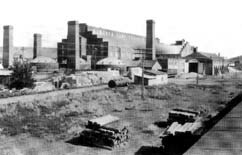 The excellent clay deposits have made Medicine Hat a center for ceramic industry since the late 1800s. Brick, pipe, tile, pottery, crockery and many other products have been made in huge quantities using the local clays. 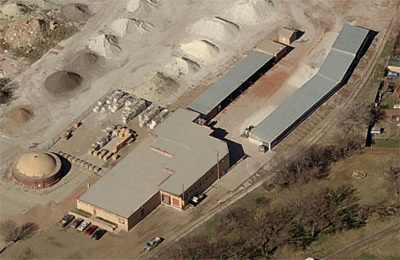 In fact, Plainsman Clays is built on the site of the former Alberta Clay Products, a producer of vitrified clay pipe for 50 years until the mid 1950s.